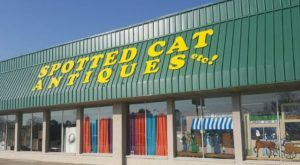 If you’re a fan of antiques, then you absolutely need to check this place out. 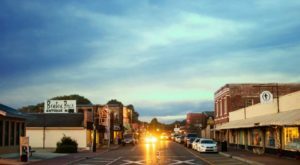 Not only will you find amazing treasures, there’s also delicious food, galleries, boutiques, charming cottages, and you might even see a gator or two! Let’s take a closer look. 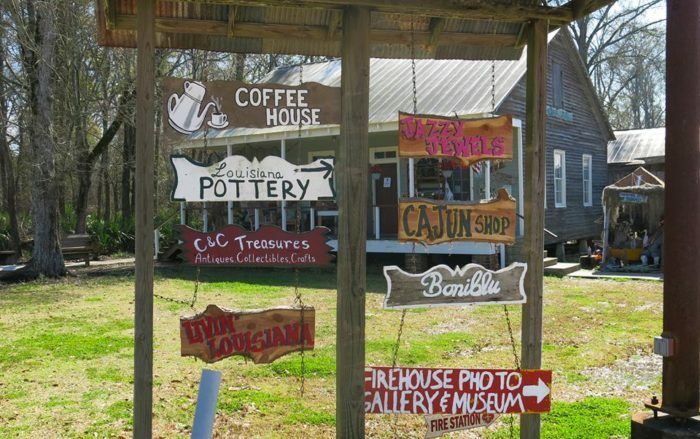 Nestled in the heart of Plantation Country, you’ll find The Cajun Village and Coffee House. This charming little village is located in Sorrento, and you’re going to love it. 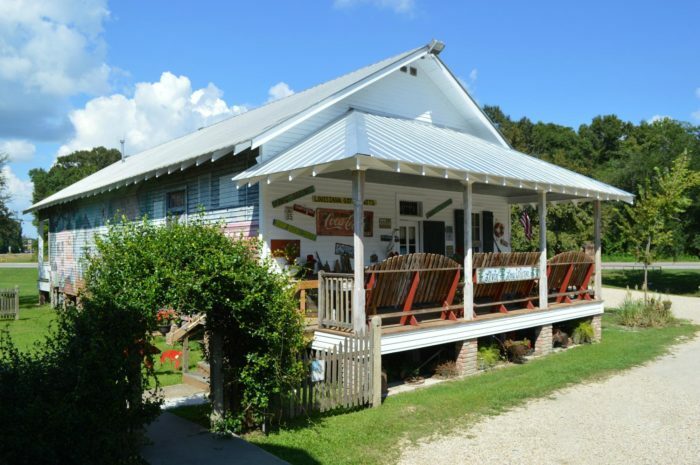 Established in 1991, The Cajun Village is a delightful assortment of antique shops, boutiques, a cafe, and cottages set in an authentic Acadian setting. The Acadian dwellings have been restored to their former glory and are just waiting for you to swing by. 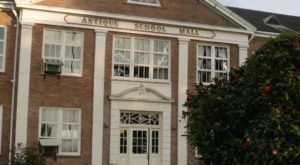 Visitors can enjoy popping into the many antique and boutique stores. 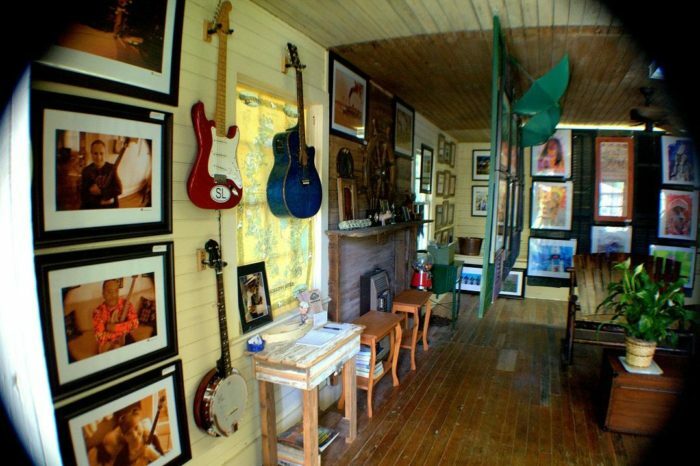 From Cajun-inspired souvenirs to local artwork, you’re bound to find something fun to take home with you. After you’ve shopped till you’ve dropped, head over to the coffee house for a delicious meal. They serve breakfast and lunch, you can’t go wrong with anything on the menu. The coffee house is open seven days a week from 6 a.m. to 6 p.m. 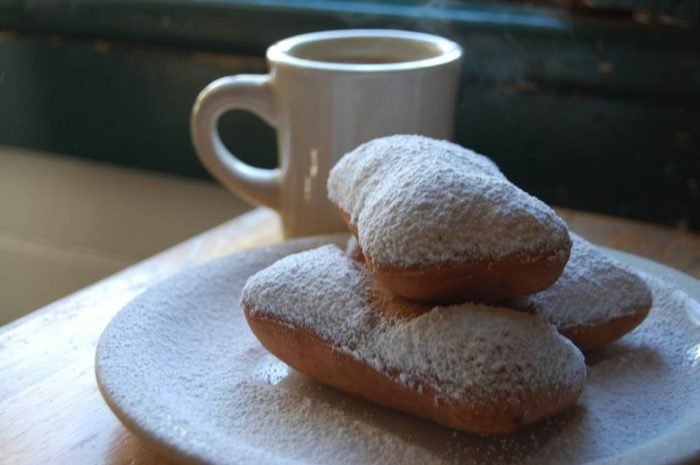 Try the beignets! 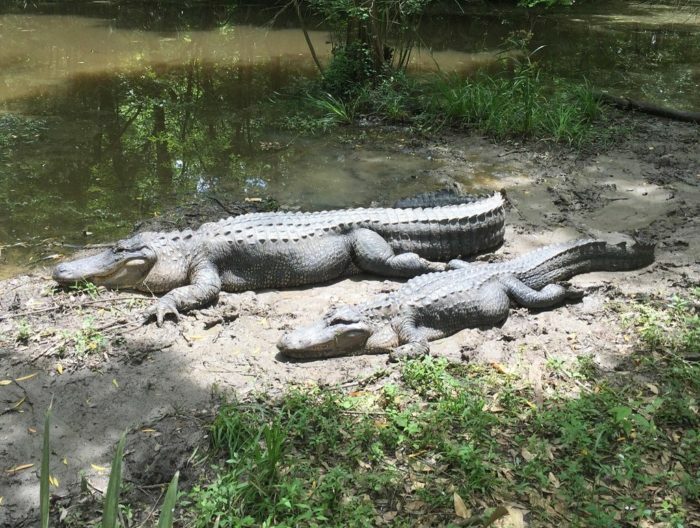 Both kids and adults will love the gator pond! They put on a daily alligator feeding show that is always a hit. Next door to the Cajun Village you’ll find the Cajun Village Cottages. 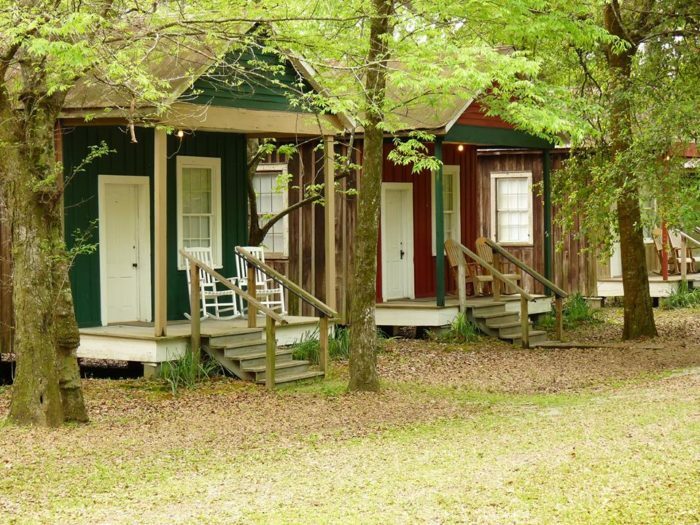 These eight Acadian-style cottages date back to the early 1900s and are perfect for a weekend getaway. 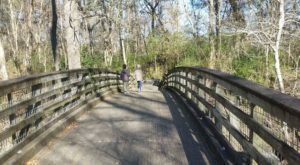 They were originally located in downtown Baton Rouge and were relocated to their present home in Sorrento. 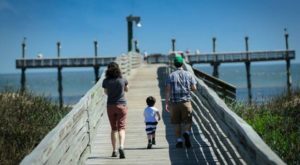 Whether you are looking to browse unique shops, stop by for a tasty treat, check out the gators, or stay for an entire weekend, the Cajun Village should top your destination list. 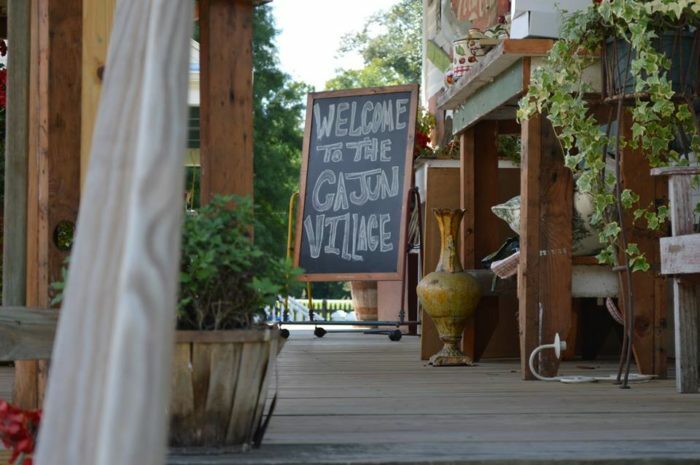 The Cajun Village is open seven days a week. 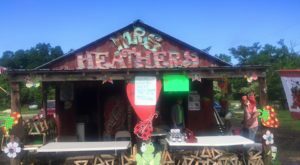 You can find them at 6490 Highway 22, Sorrento, LA 70778. 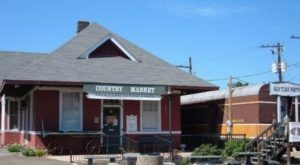 For more information about this cool destination and all it has to offer, check out the Cajun Village website here and follow along on their Facebook here. 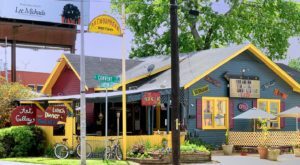 Have you ever been to the Cajun Village? What was your favorite thing to do there? Let us know in the comments below!